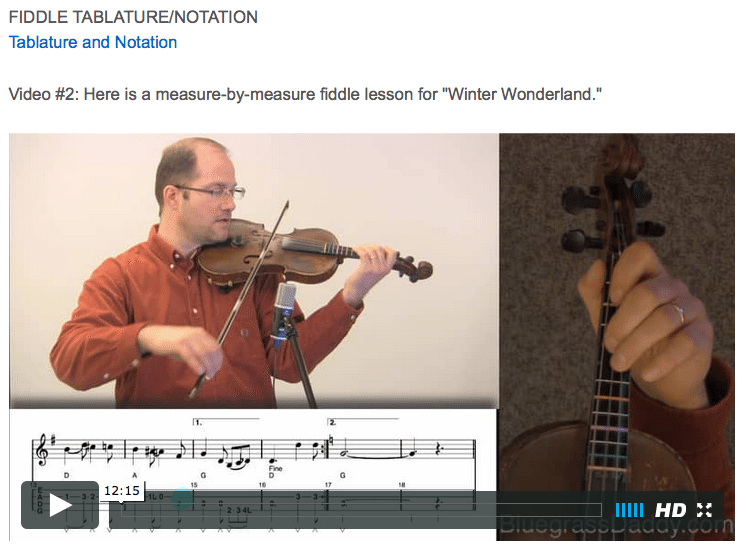 This is an online fiddle lesson for the Christmas song "Winter Wonderland." Video #1: Here is a video of me performing the Christmas song "Winter Wonderland." 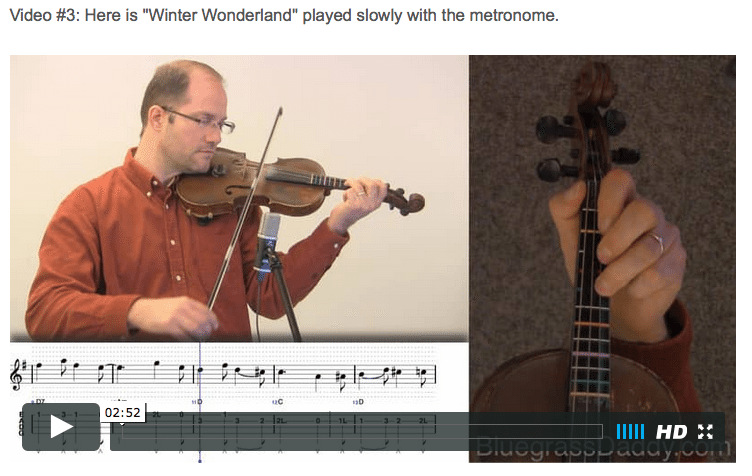 Posted in Holiday, Intermediate	Tagged with: "Winter Wonderland" "Christmas fiddle lesson" "holiday fiddle lesson" "online fiddle lesson" "John Cockman" "BluegrassDaddy"
This topic contains 0 replies, has 1 voice, and was last updated by John Cockman 3 years ago. A jazzy version of this great wintertime song.